The franchises might have to pay the price for some of their surprising decisions. The fiesta of the Indian Premier League (IPL) has caught up and it has hooked each one of us as the developments of its upcoming edition are already underway. One of the major developments being the retention and the emancipation of the players from their previous teams. The list of the same was confirmed earlier this week. The Board of Control for Cricket in India (BCCI) had set the deadline as 15th November for both the trading window and for retention and release of players. There have been players who have been aptly released and retained, however, there have been some hard to understand and inappropriate decisions made by the franchises. 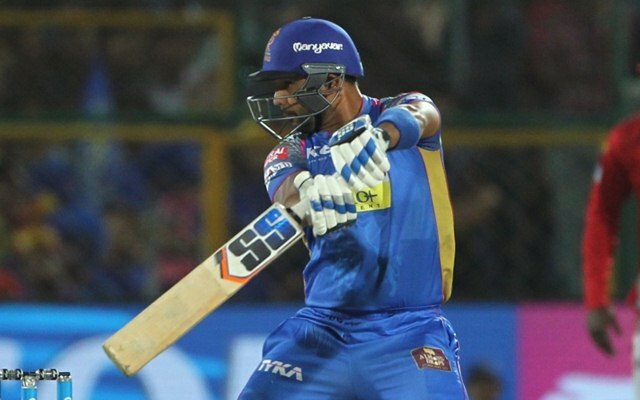 Stuart Binny had appeared to be one of the shining lights at a time, the Rajasthan Royals were lingering in the bottom of the table. However, for a really long time, the 34-year-old hasn’t put up any noteworthy performances neither with the bat nor with the ball. His best season was 2013 when he managed to score 293 runs at an average of 32.55 in 17 games. But he averaged only eight last season with the bat and failed to take any wicket. Binny though tagged as a hard-hitting all-rounder, looking at his track record in the last few seasons, retaining him doesn’t add a lot of value to the RR line-up. Also, his age is not on his side and might’ve hardly made the difference if not retained. 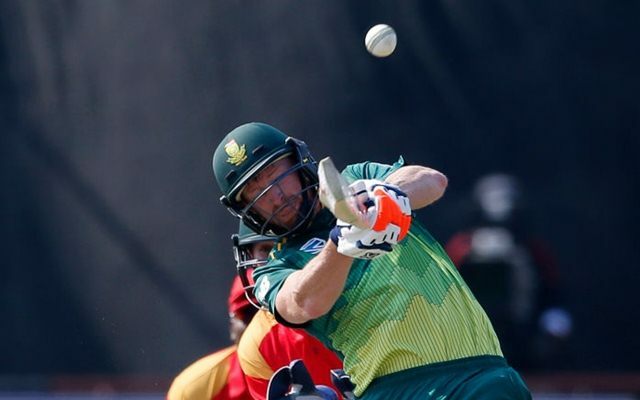 The wicketkeeper-batsman had come to light during South Africa’s limited-overs series against India in 2018. 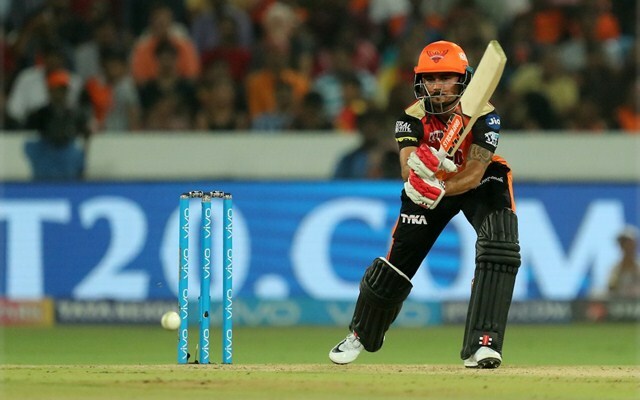 He bagged an IPL contract for his exploits against the Indian spinners and was called as a replacement for Steve Smith. Although Klaasen couldn’t quite get going in the limited opportunities, persisting with him could’ve been a wise move since Rajasthan had problems with their middle-order. His presence could’ve bolstered the middle order in absence of Smith for the certain part of the league and the chances of a good finish to their innings. The possibility of the tournament taking place in South Africa where he would flourish, further presses the case for his retention.